Разработчик: The Council of Parent Attorneys and Advocates, Inc. 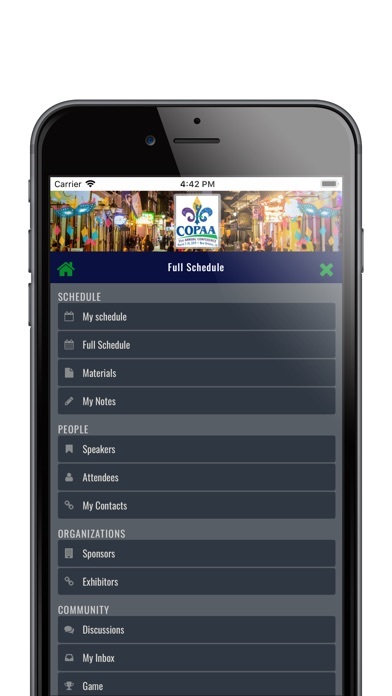 The Council of Parent Attorneys and Advocates, Inc. is excited to offer the COPAA 2019 App for this year's conference. 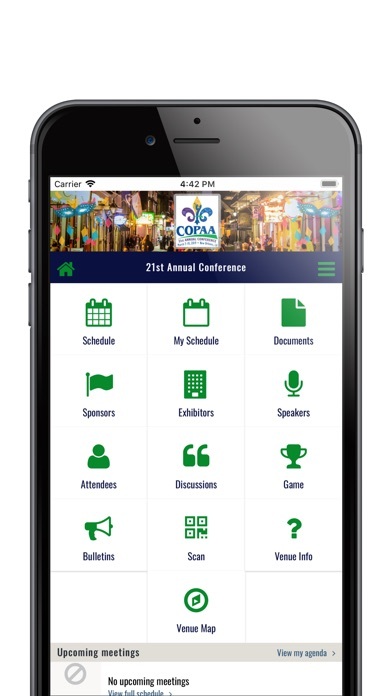 Conference attendees are encouraged to download the COPAA 2019 App to keep up with the action from any device! 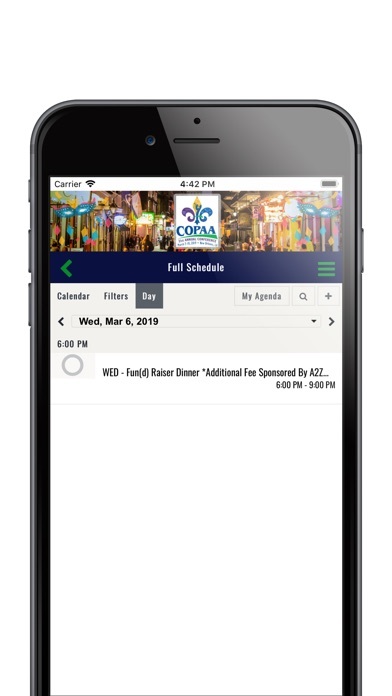 This app is where you will access conference materials, connect with fellow attendees, view speaker information, sponsors and exhibitors; hotel and travel, special local offers; as well as information about all activities occurring during this year's conference. Download the app today to help plan for your attendance and stay connected! Больше The Council of Parent Attorneys and Advocates, Inc.